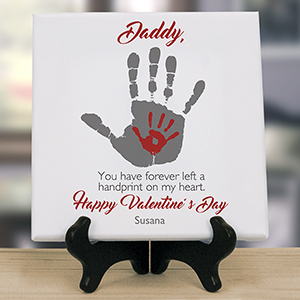 Valentine's Day is a time for love, in all of its forms! 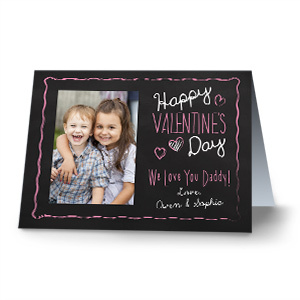 Valentine's Day isn't just for couples. 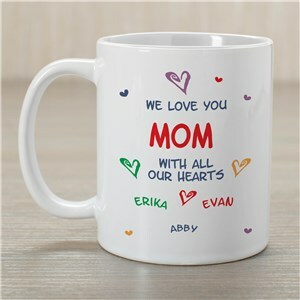 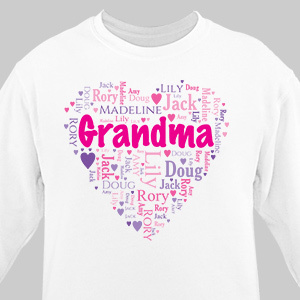 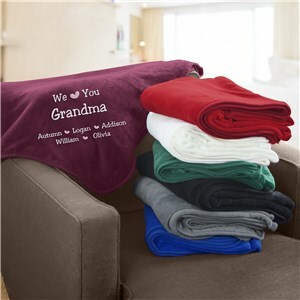 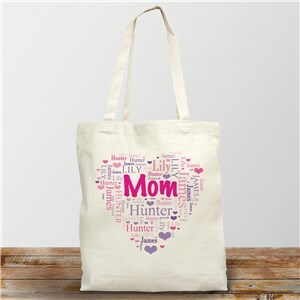 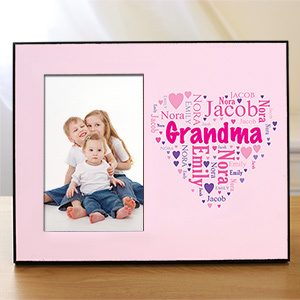 Show your parents and grandparents some love this February with a personalized gift they are sure to cherish. 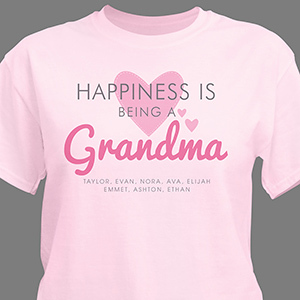 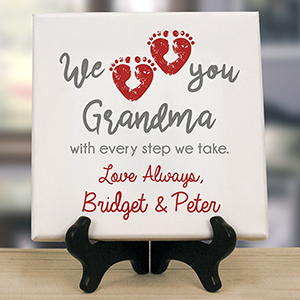 Mom, Dad, Grandma, and Grandpa have showered us with their love our entire lives, and a great personalized Valentine's Day gift for parents is the perfect way to return the favor! 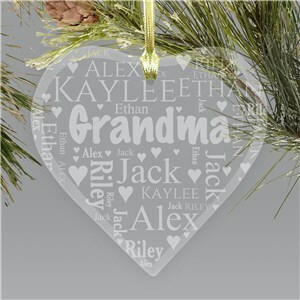 I bought this ornament for my grandson. 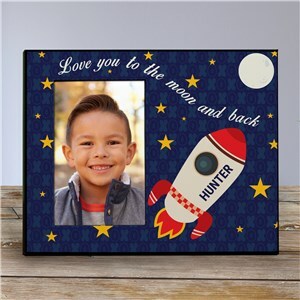 I loved that I could personalize it with his name and the colors and number was the same as his team jersey. 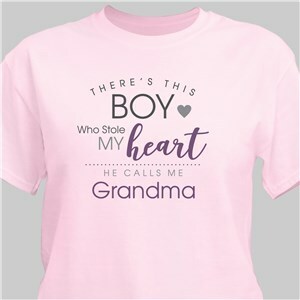 It was broken when it arrived. 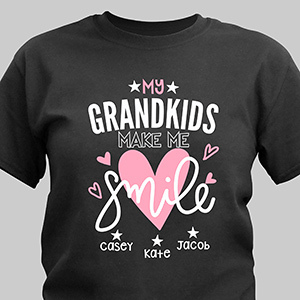 I called the customer service number and they sent a replacement out immediately. 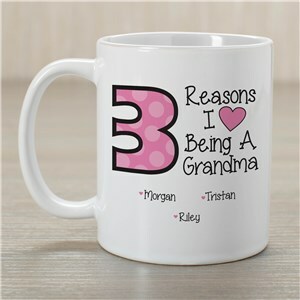 I didn't need to return the broken one. 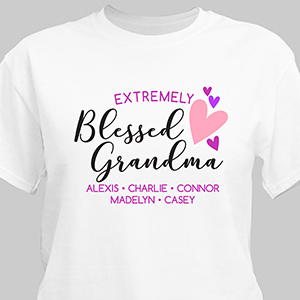 The service was great. 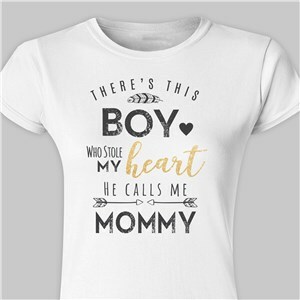 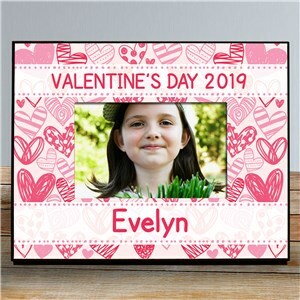 Personalized Valentine's Day Gifts are easy when you shop with GiftsForYouNow! 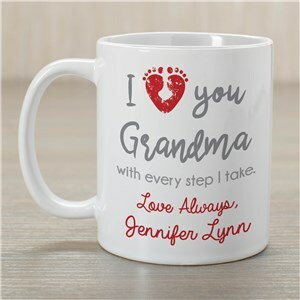 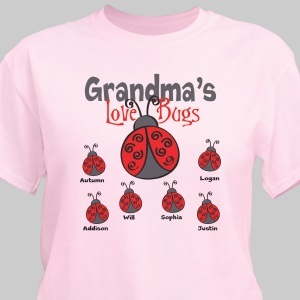 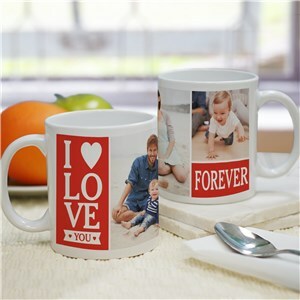 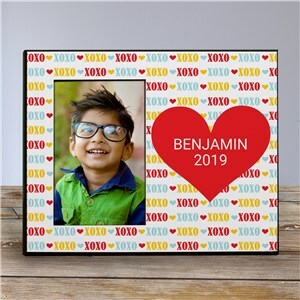 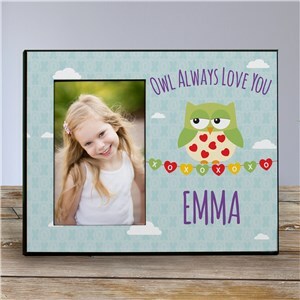 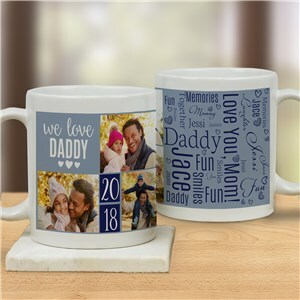 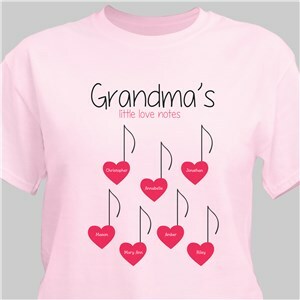 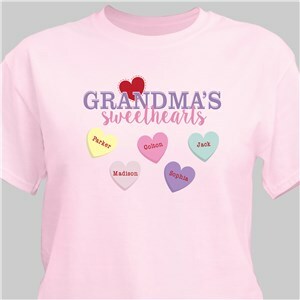 Whether it's personalized Valentine's Day photo frames to display a picture of their little ones, or Valentine shirts with all of the grandkids' names on it, we have great love gifts for any parent or grandparent.